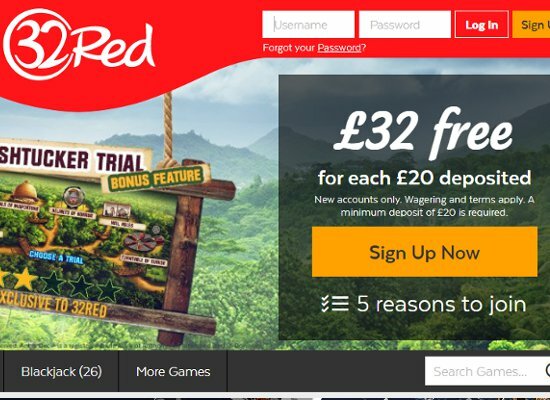 By registering a new account at Vera & John Casino new members put themselves in line to gain additional funds via a 100% bonus worth up to £100 plus 30 free spins. The welcome bonus is exclusive to players residing in the UK, Ireland, and Spain. Vera & John Casino provides members with the freedom to enjoy bonuses whenever they want since every action is rewarded via points. Account registration is awarded 5 coins, while verification is awarded 200 coins, and the initial deposit gets players another 50 coins, while the second deposit adds 25 coins and the third another 50 coins. 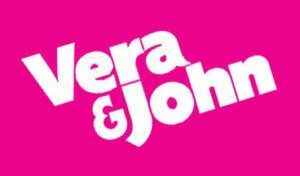 Accumulated coins can be used to pick free spins or other bonuses from the Vera & John shop. Vera & John Casino is operated by Dumarca Gaming Limited, regulated and licensed by the UK Gambling Commission as well as the Government of Malta. The modern casino is always open to players suggestion and strives to cater for every online player’s needs. Launched in 2011, Vera & John Casino offers players access to over 400 instant-play games provided by world-renowned software suppliers, while member benefits include safe & private play, extraordinary promotions, excellent support and new games are added regularly. The gaming range at Vera & John Casino features several different categories including jackpots, live casino games, slots, table games, VJ’s millions and tournaments. Powered by IGT, NetEnt, Evolution Gaming, Thunderkick, Play’n Go, NextGen Gaming, Microgaming, Leander Gaming, Bally Techniques and WMS, the progressive jackpot selection includes all the record-breaking progressive titles. Hall of Gods, Divine Fortune, Mega Fortune, Arabian Nights and Mega Joker slots are part of the jackpot selection, as well as Caribbean Poker Pro – low limit and Caribbean Poker – high limit. 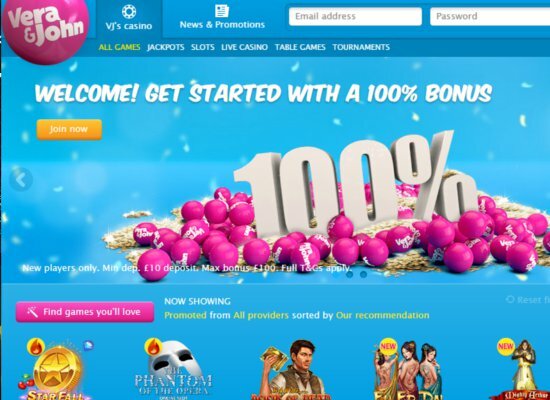 Vera & John is one of the first online destinations to add newly released titles and currently the new games section offers Golden Mane, Emoji Planet, Full Moon Romance, Free Spin City and Jungle Jackpots. 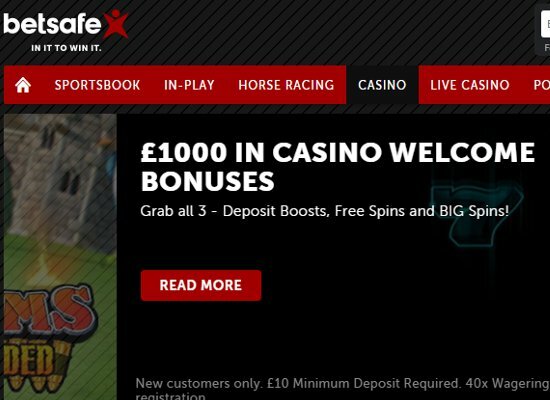 The broad selection of table games features over 50 variants of roulette, blackjack, baccarat and poker titles and the casino uses the latest iGaming technology to provide members with an authentic live dealer selection. Live Baccarat, Live Blackjack, and Live Poker is offered and can be enjoyed from players browsers. Vera & John Casino offers mobile users once of the best mobile experiences, and its sophisticated layout ensures fast game loading, easy navigation and players can access games on instant play or download on iOS or Android devices. Well over 500 mobile titles are available and include all the most popular slots, table games, card games, instant win games and live dealer games from superior developers. 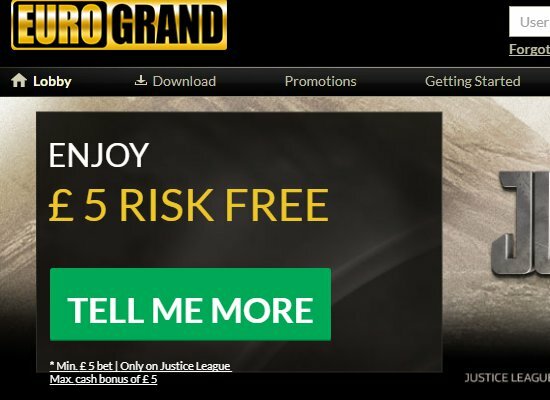 The instant play option is perfect for mobile users who do not want to download the casino due to lack of space, while the free download offers instant play options. Vera & John Casino members have peace of mind due to the strong 256-bit SSL encryption technology the casino uses to ensure all information remains private and confidential. All software is regularly tested by third party auditors and is certified as fair and RNG. Assistance is offered via several communication mediums including VIP support, telephone assistance, email and live chat is offered daily from 10:00 up to 03:00 CET. 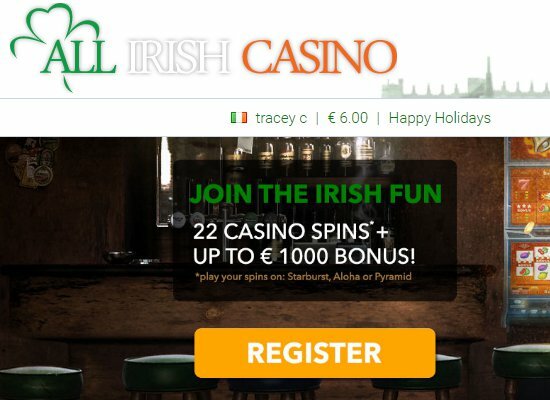 To ensure hassle-free account funding the casino process all transaction in several currencies and a wide selection of trustworthy banking methods are available including Neteller, Skrill, Visa, Wire Transfers, iDEAL, EcoPayz, Paysafecard, and MasterCard. Depending on the payment method selected payouts could take 12 hours up to 3 or 4 banking days.